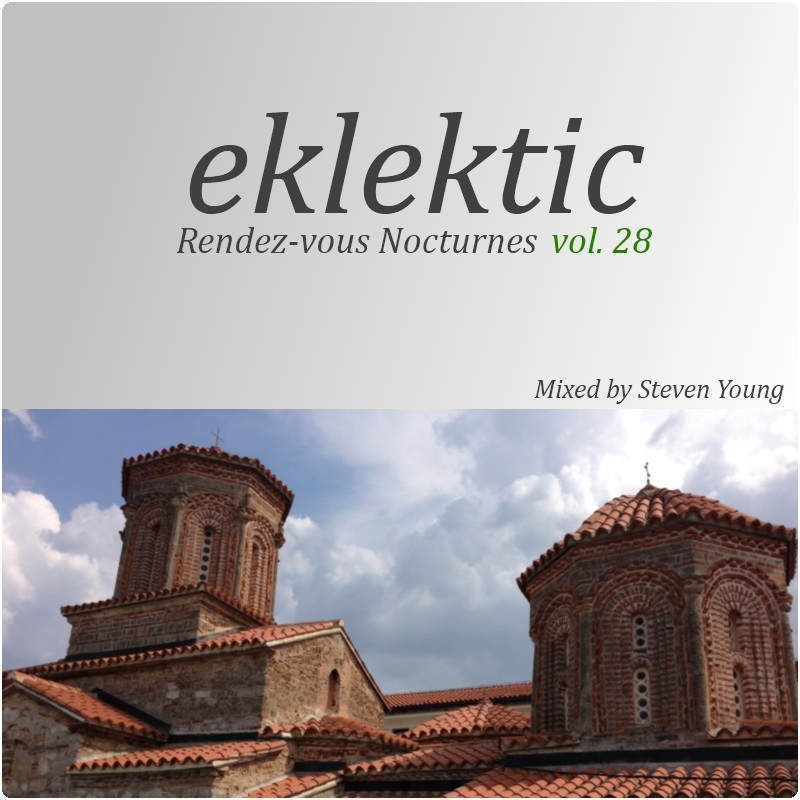 Without compromises but with a lot of passion, Steven Young continues his relaxing serie. 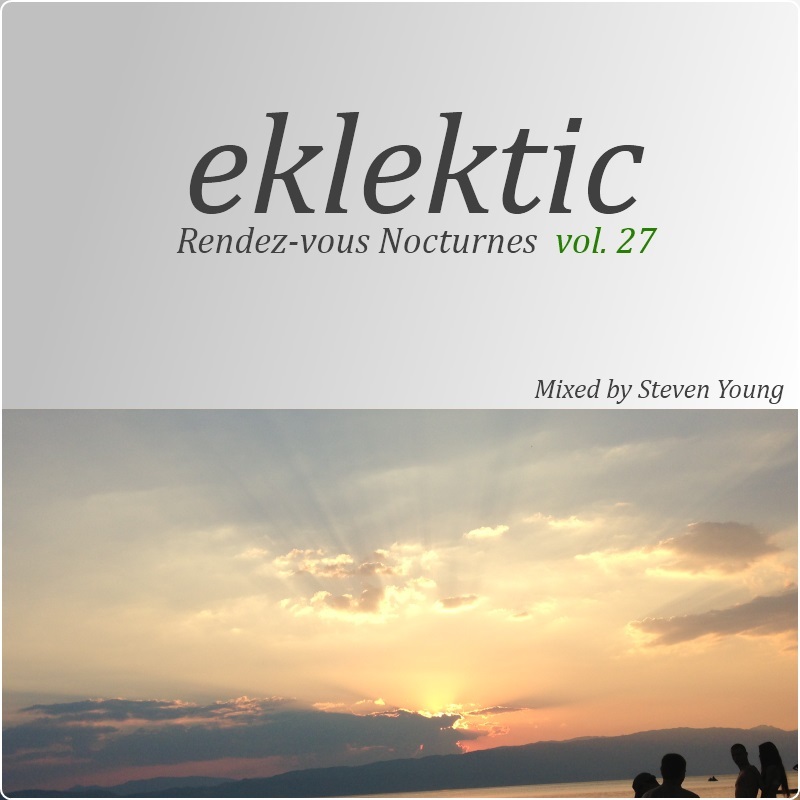 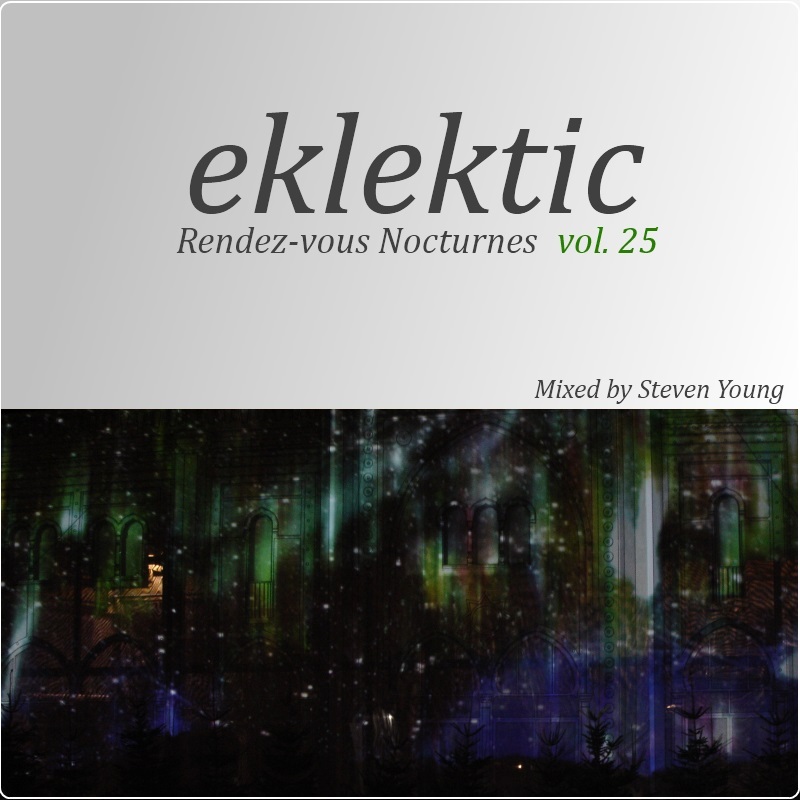 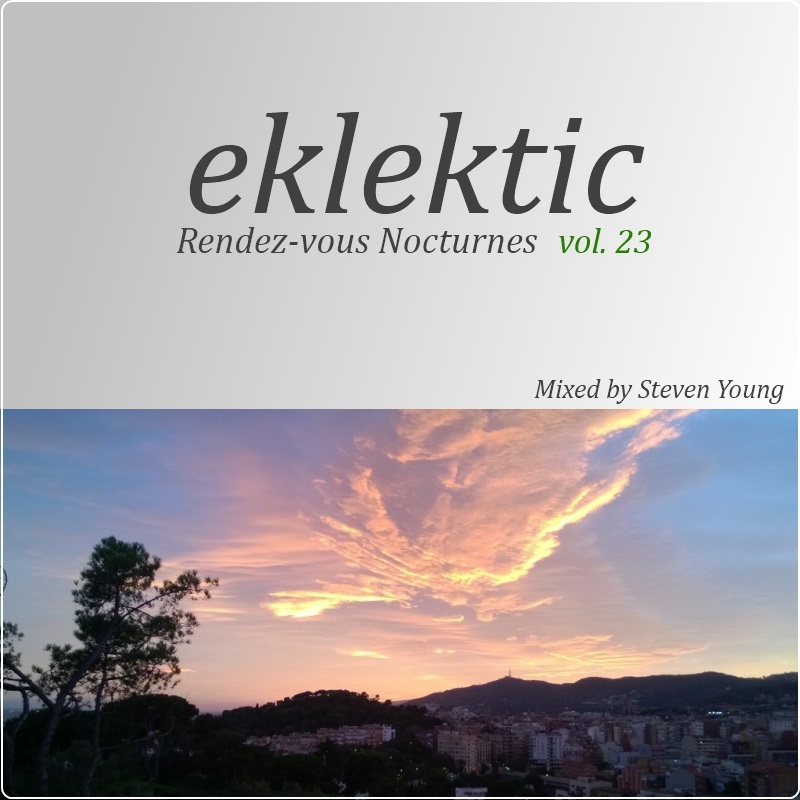 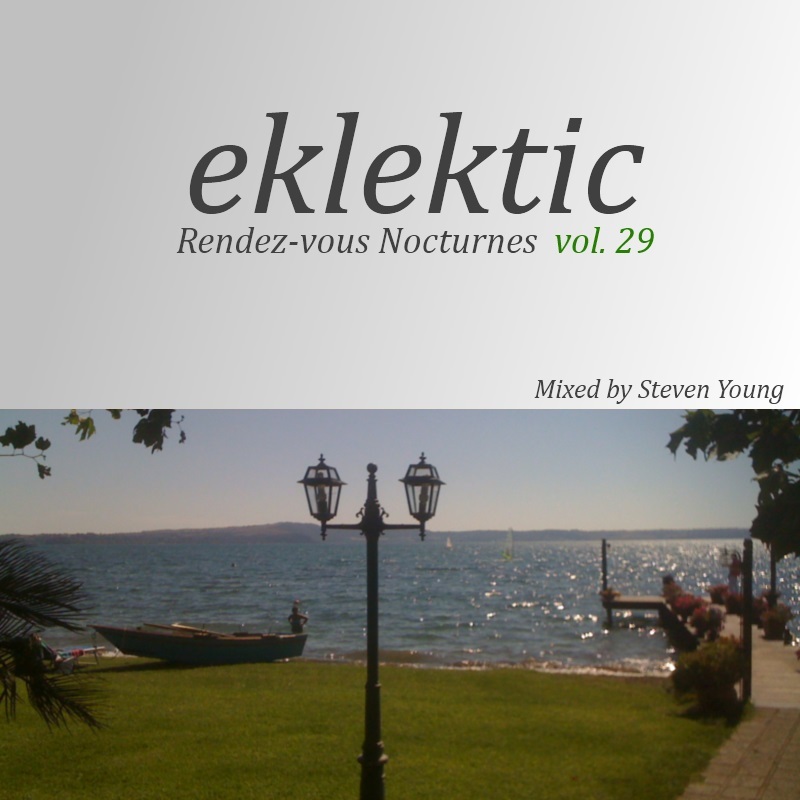 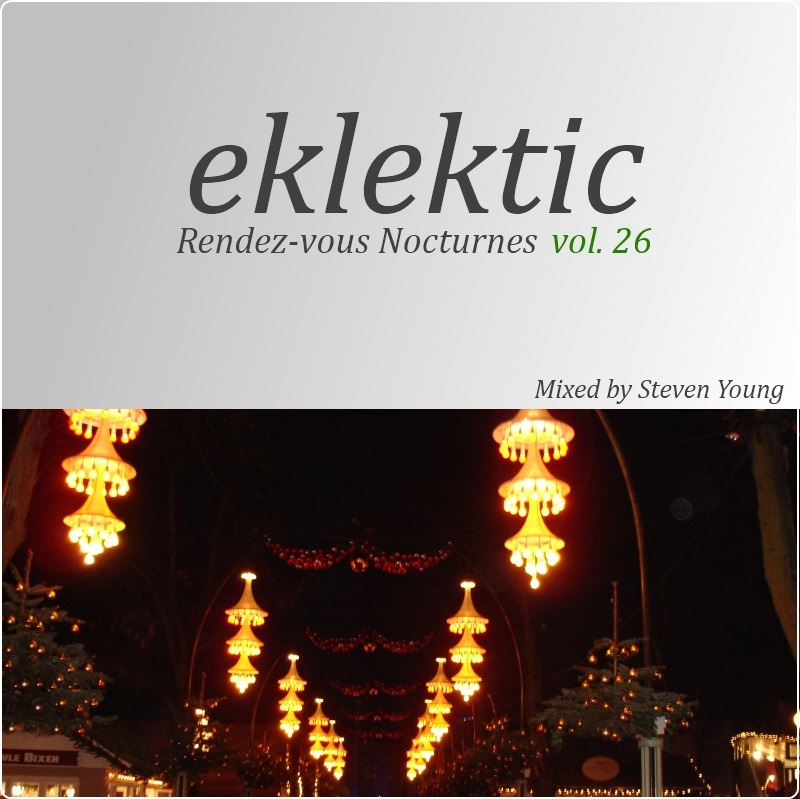 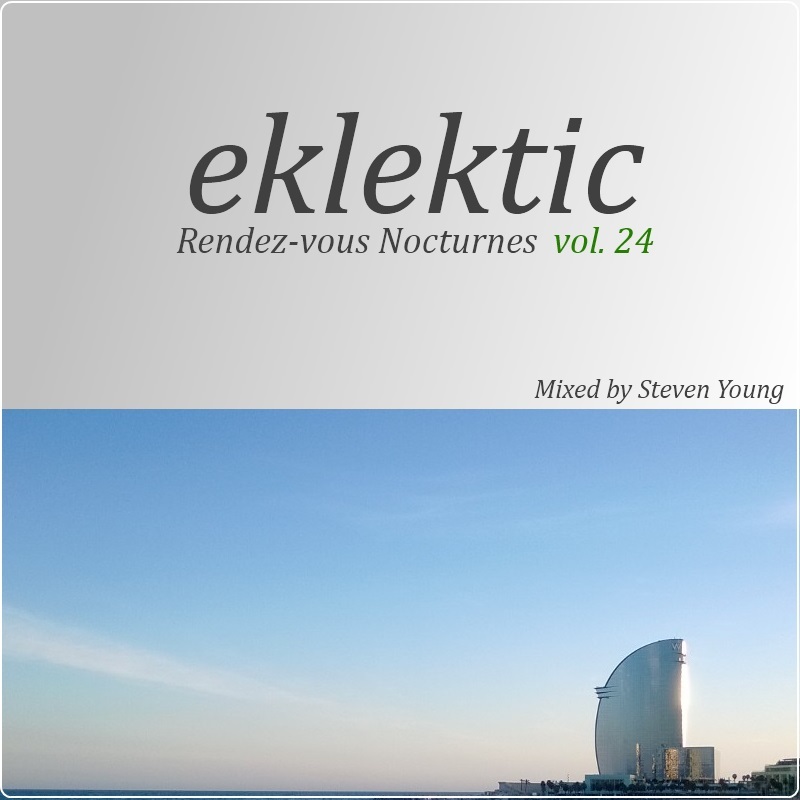 Les Rendez-vous Nocturnes is the brand new series of one of the most loved chill out compilations. 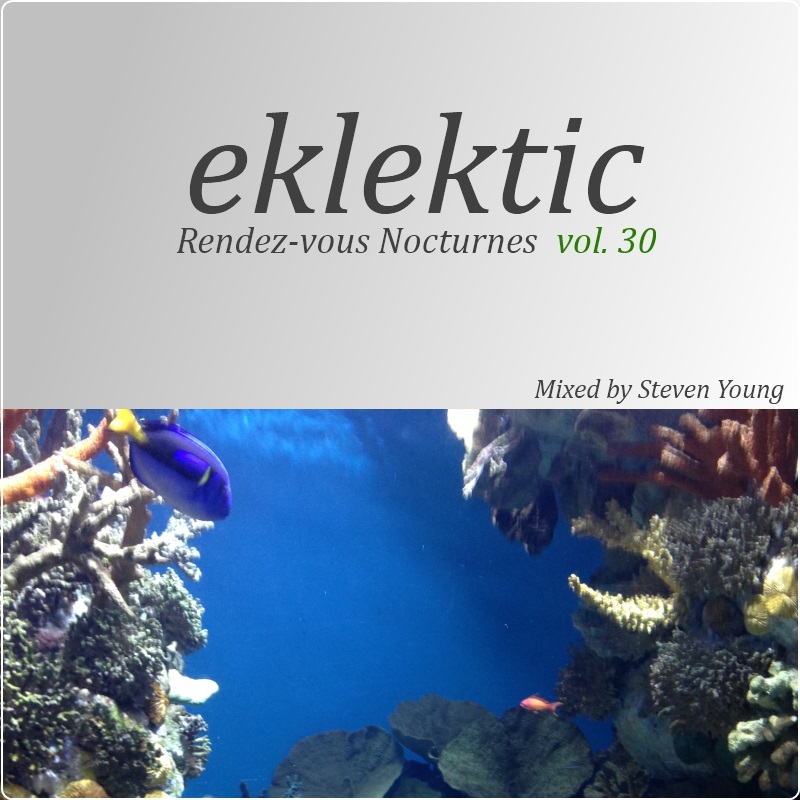 This time, Steven invites you to travel to new amazing destination and to feed your soul with mystical sounds.